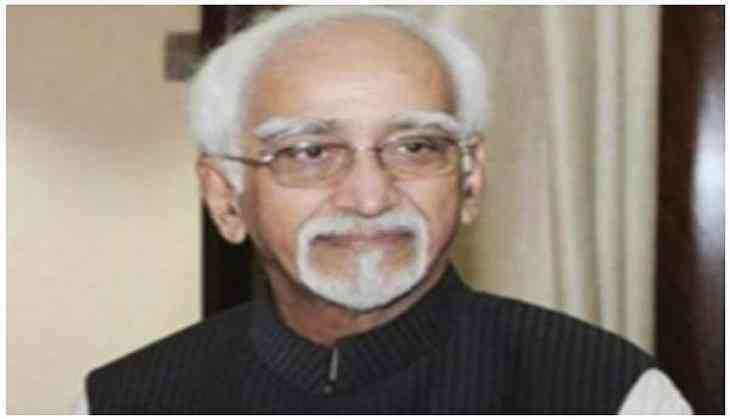 Vice President M. Hamid Ansari has said that the differently abled children can be the best ambassadors for this innovative and ambitious campaign 'Anuyatra' or walking together campaign - for the persons with special needs. He was addressing an event to launch MPower programme under 'Anuyatra' campaign of Government of Kerala, in Thiruvananthapuram today. The Governor of Kerala, Justice (Rtd.) Shri P Sathasivam, the Chief Minister of Kerala Pinarayi Vijayan, the Minister for Health and Social Justice, Government of Kerala K. K. Shailaja Teacher, the Mayor of Thiruvananthapuram, V. K. Prasanth and other dignitaries were present on the occasion. The Vice President said that the programme is a creative way to convey to the world that these children are not disabled or differently abled but are specially abled. The allocation and utilization of funds for persons with special needs, and the social awareness for their integration and care, remains inadequate, he added.